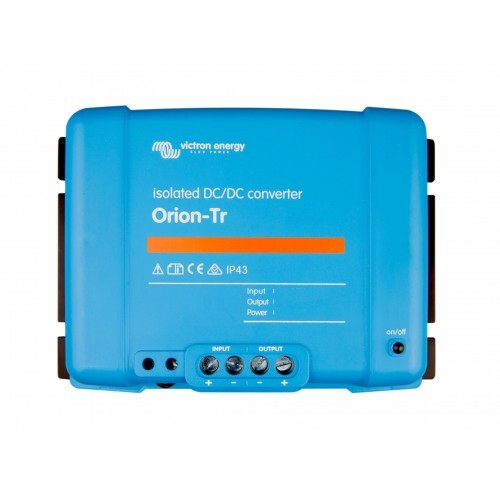 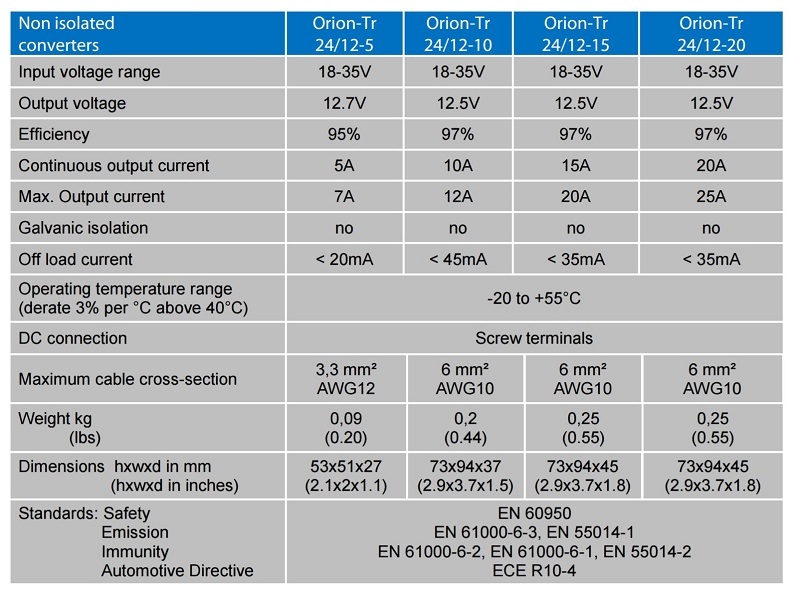 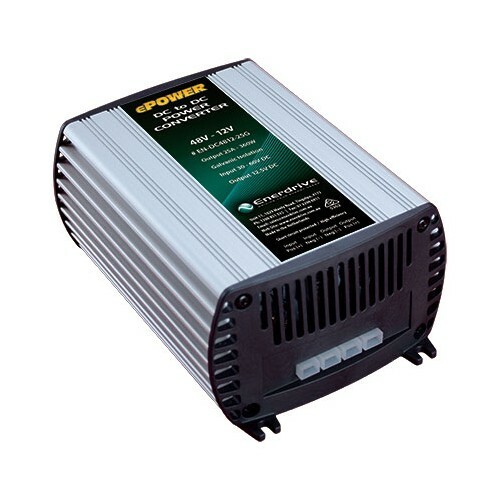 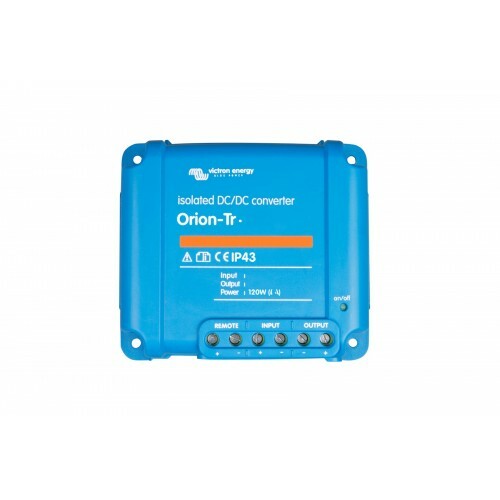 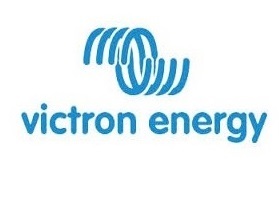 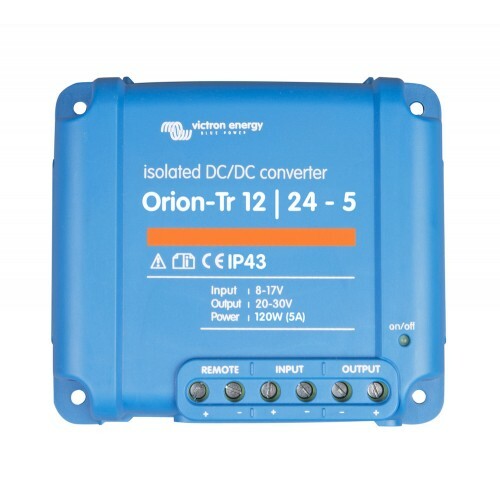 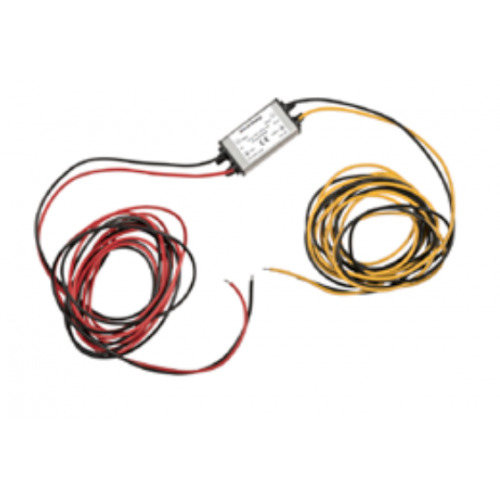 The Victron Energy Orion-Tri ORI241205200R is a quality low power non-isolated DC to DC Converter. 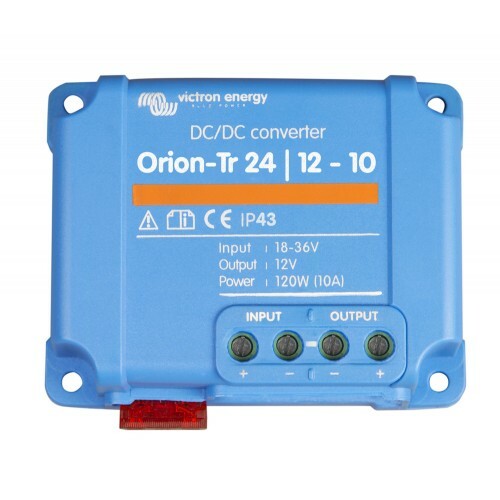 It converters a 24V Input to a fixed 12 Volt output. 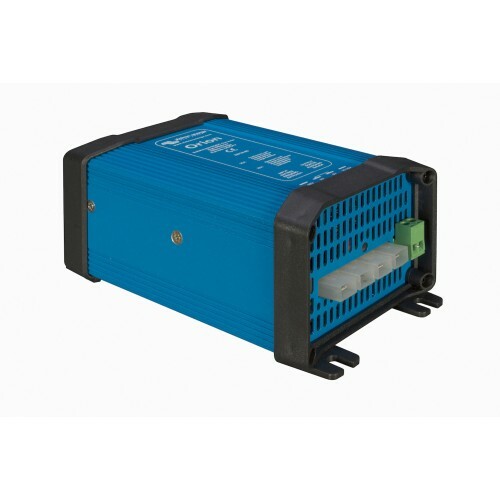 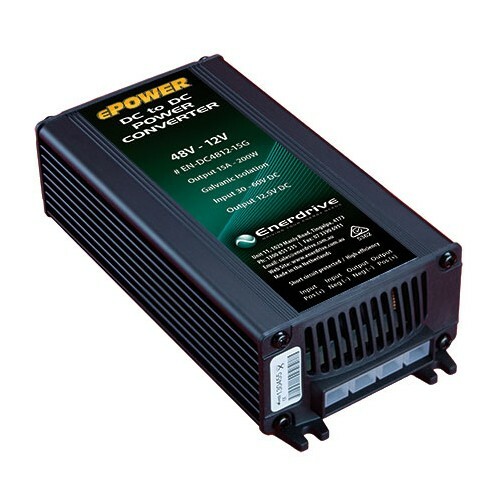 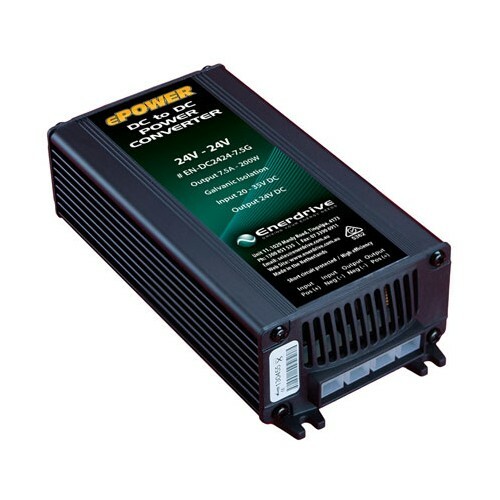 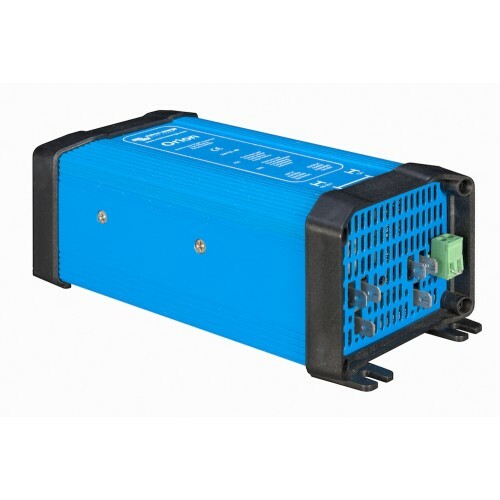 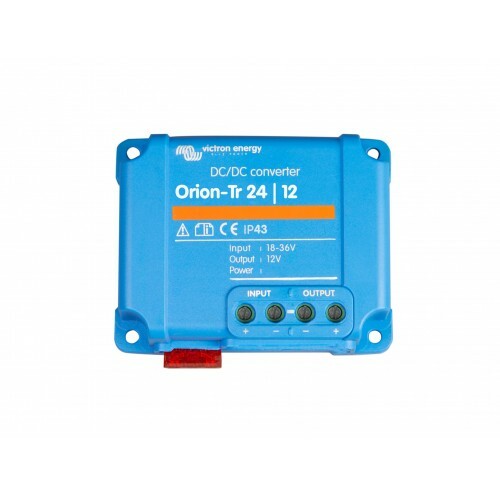 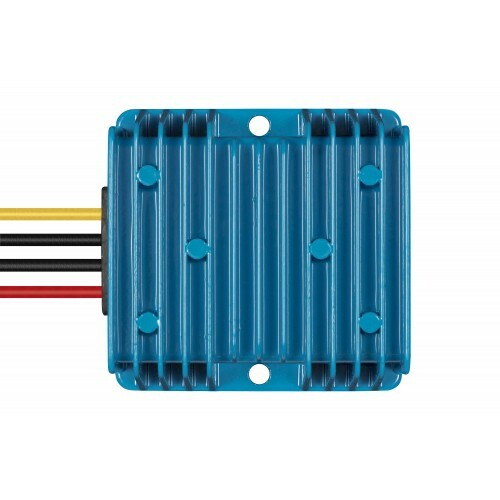 The Orion-Tr 24V - 12V 5A (60W) DC to DC Converter is perfect for most applications in your Caravan, Motorhome, Bus, Truck or Boat. 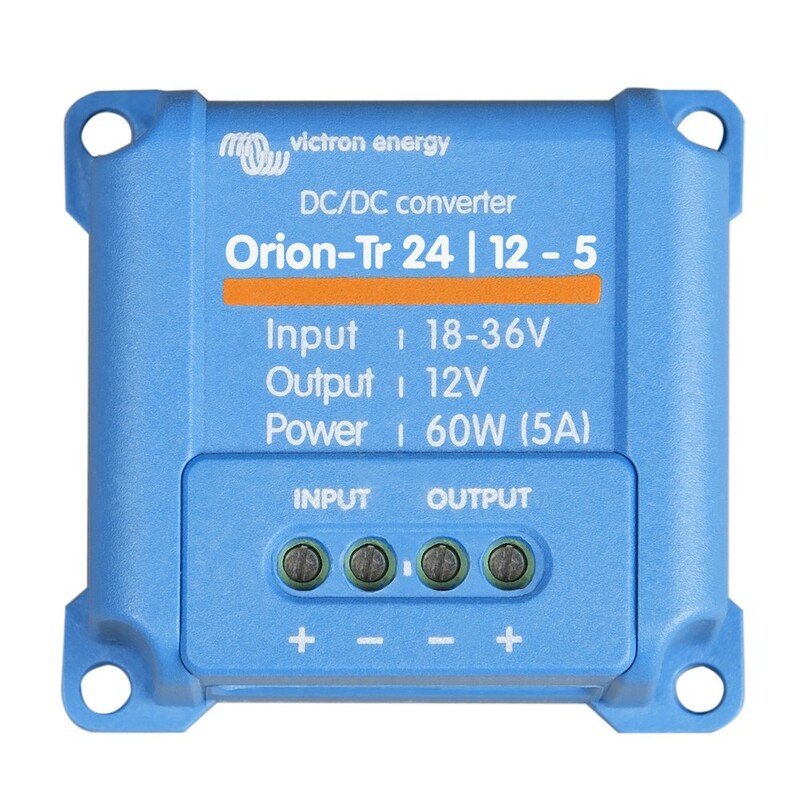 The Victron Orion-Tr 24V - 12V 5A (60W) DC to DC Converter will accept anything from 18V to 35V input and output a stable fixed 12.7V DC.